Wind energy producers will now have to pay a 6% tax on any income they earn from generating wind power, including from feed-in tariffs (FITS). The 6% tax will have an impact on the wind energy of 241 million euros in 2013. 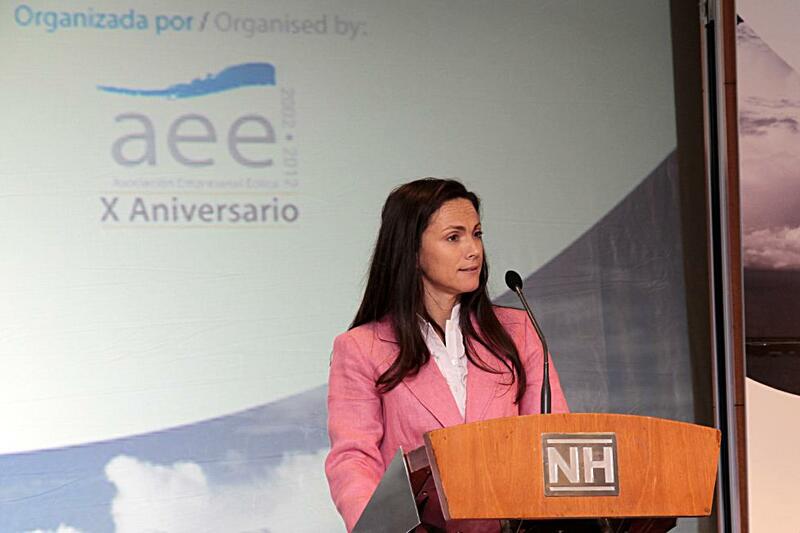 The wind energy industry has always been a constructive and dialogist sector, it has reached out to the Government to bring together the industry´s roadmap. 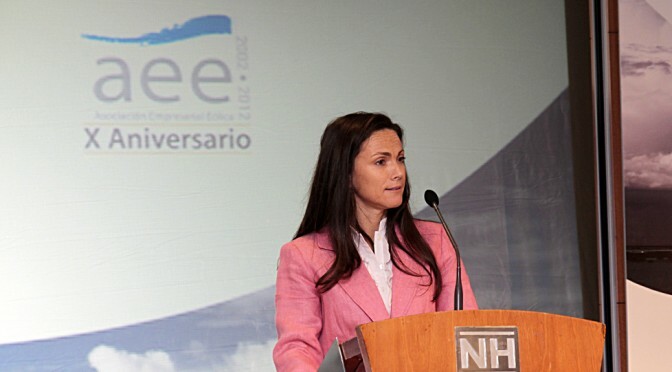 That is what AEE have been doing in recent months but, instead of listening to AEE, it seems that the Government is considering measures that could be the final blow for wind energy”, said Rocío Sicre today, Chairman of the Spanish Wind Energy Association (AEE). “The tax is being considered over the sector’s turnover is only understood if someone has not calculated numbers correctly and is mistaken”. 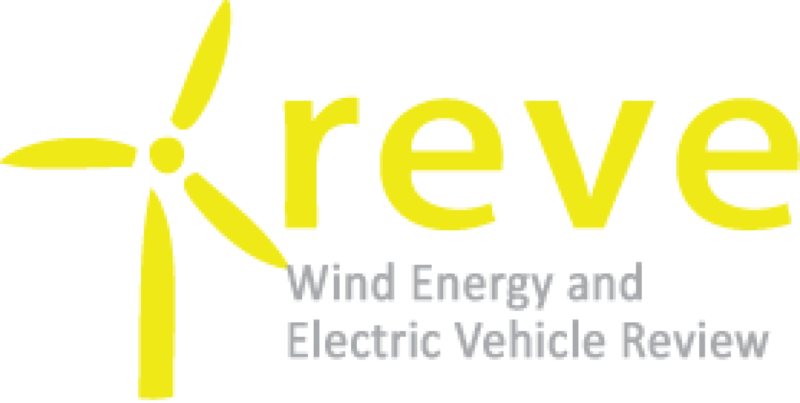 AEE requests the Government once solved the problem of the tariff deficit, open negotiations for the future regulatory framework of the wind energy. Wind energy is already bearing a higher tax burden since on top of taxes common to other technologies (such as those from the state and municipalities), they bear the fees that some regions also apply. Spain is among the European countries where wind power carries a heavier tax burden. The wind power sector urgently needed to keep you from leaving the industry in Spain, affected by the absence of new projects with high uncertainty. 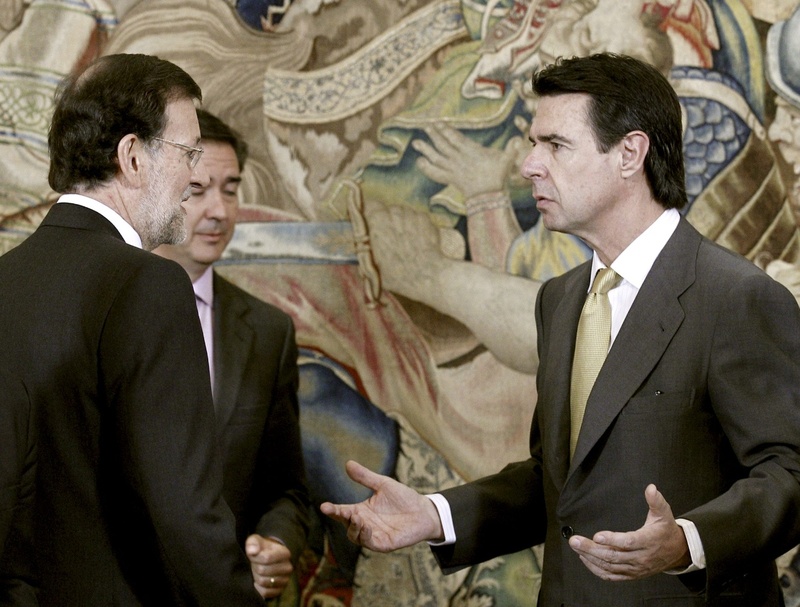 After nearly 2 months of speculation and negotiation, the Spanish Council of Ministers has approved a raft of measures aimed at reducing the multi-billion euro gap in the country’s public electricity bill, or tariff deficit. As Energy Minister, José Maria Soria disclosed today, Friday September 14, a new tax will be imposed on the generation of both conventional and renewable electricity produced in Spain. The new 6% levy will apply to the price electricity producers receive for selling their energy, including all public remuneration, like FITS. Additionally, the Spanish government has introduced new charges for conventional energy sources, including for nuclear waste, the use of water at hydropower plants, and a differentiated “green cent” for the use of coal, gas and fuel-oil for the generation of electricity. Through these measures, Soria hopes to reduce the tariff deficit for 2013 to zero. According to him, it increased to €24 billion in 2011 and, without action, would rocket to almost €50 billion in 2015.